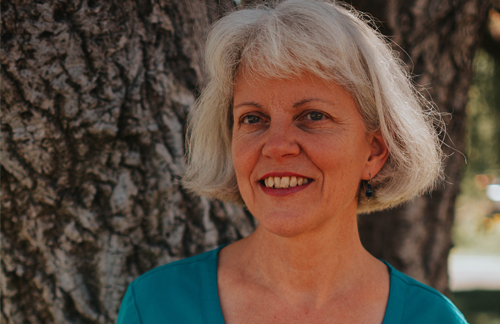 Dr. Jennifer Burke received her Doctor of Veterinary Medicine from UC Davis in 1988. In 1996, she became certified in Veterinary Acupuncture. In addition, she continued her training at Emperor’s College in Santa Monica, taking courses in 1998 and 1999. 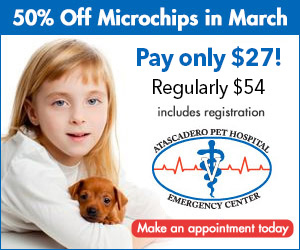 In 2000, Dr. Burke made the move to the Central Coast and joined the Atascadero Pet Hospital & Emergency Center. Her interests include emergency medicine and acupuncture. She is one of the few veterinarians on the central coast to practice small animal acupuncture. Dr. Burke is an avid hiker and loves the beautiful trails the Central Coast has to offer. She loves traveling to many different places and exploring unique cities within California.